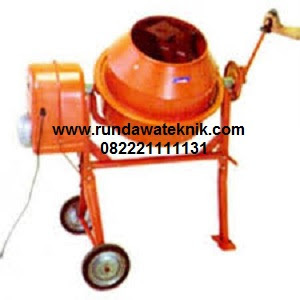 For mixing trial bathes of concrete for mix design. Approx. 70 ltr cap., 4 mixing blades, welded steel frame, 2 wheels for easy movement, electromotor 1/3 HP, 220 V-AC, 1 Phase.